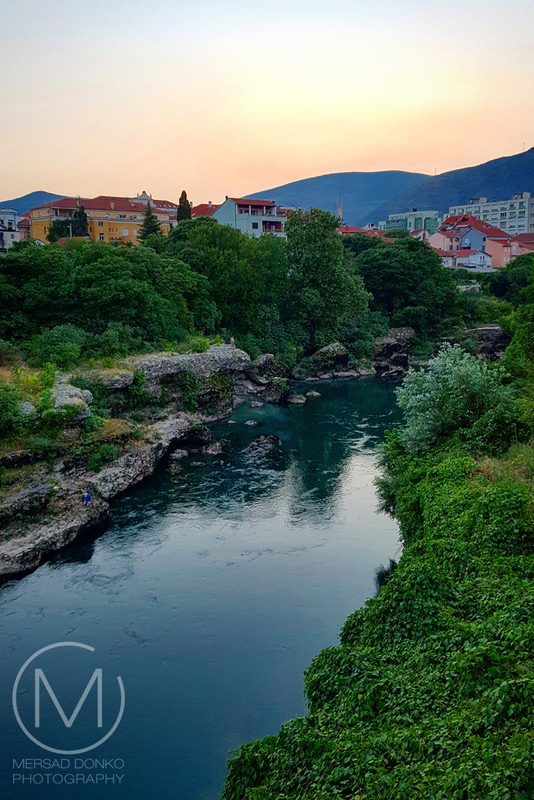 When summer hits Mostar, two things can happen. We either get very high, dry heat (which is more common) or we get rain storms (which are less common). Somewhere in between lie days like today, when we have calmer temperatures. This gives plenty of time to go out for walks. Especially the evenings are very nice then. I captured these shots on my way back home from a walk. This is the 52nd Through My Lens, and it has been one year since we started all of this. It's unbelievable how much the link up has grown in one year. I want to thank each and every one for visiting and linking in. 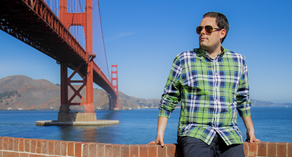 Expect some new recipes and travel posts in the upcoming posts this week. happy anniversary! I've seen this picture on Instagram before - looks like a perfect day! Yeah I posted it yesterday there as well. Thanks for your comment and for following me on Instagram. Beautiful evening colors, very peaceful. Wieder wundervolle Aufnahmen aus deiner Heimat. Happy 1st Annivetsary for your link up, Mersad. The pictures and the landscape are so stunning. Colorful and so beautiful pictures! Happy Anniversary! a beautiful area and perfect evening for a stroll with your camera! congratulations on a year of hosting this wonderful link up! The river looks so refreshing on a hot summer day! Found your link through Tamar. I love all the red dotted roof tops. Your town looks like something you'd find in a travel magazine. Congrats on the anniversary of your meme. 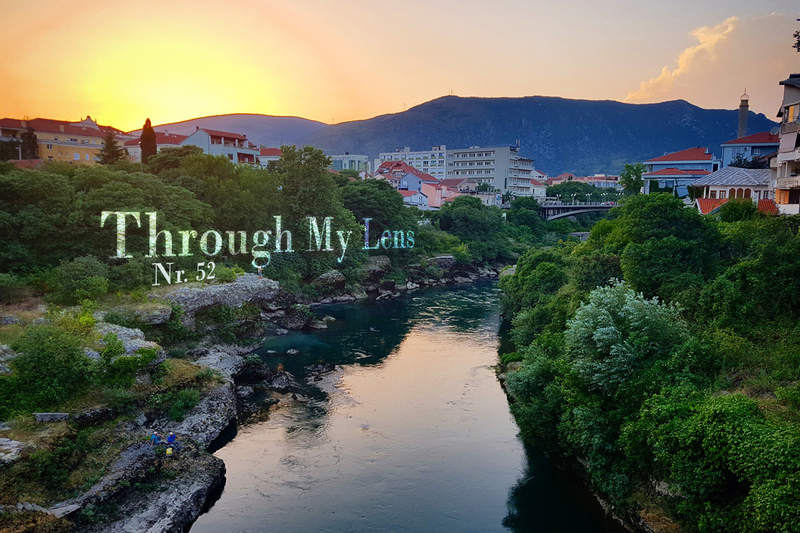 Congratulations and thanks for a year of Through My Lens! Lovely shots, Mersad. I hope you keep going with your meme for many more happy years! There's something so peaceful about being near water. Love these! This post is particularly beautiful and so fitting to celebrate the link-ups first year (how can that be??!!) So enjoy being a part of this group - thanks for creating it and keeping it going Mersad! Beautiful photos of your area! Summer passes so quickly, doesn't it, Mersad? 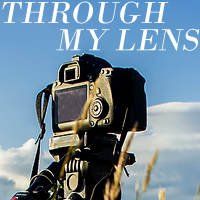 Happy one year of "Through My Lens"--I have been happy to join in this year! What beautiful scenery for your walk, Mersad! Thank you for hosting this meme. I have enjoyed linking up with your meme over the last 9 months. I'm so glad I came across your blog! Wow! Fantastic photos. Such a perfect day, too bad you don't get days like this often. Beautiful photos! Congratulations on your one year anniversary, and thank you for hosting this meme. These images are beautiful! I would love to walk along this river. Lovely photos! It looks so peaceful. 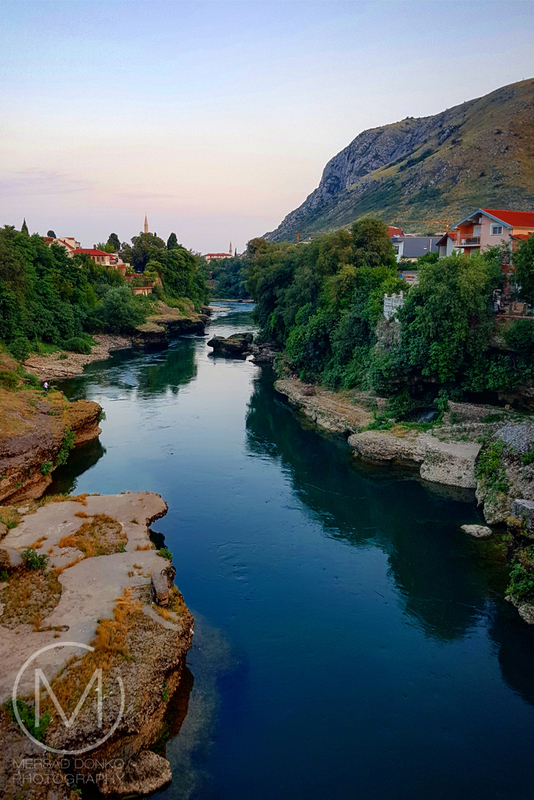 Beautiful shots of Mostar in the summertime! I am so sorry I have been absent for quite a while...haven't been getting any new photos because of the heat here, and also the fact that I am packing so much. But, I decided to share some archives shots today. Hope you have a wonderful week! Congrats on one year, Mersad! The blue water of the river is stunning! Congratulations on a year of hosting! Your photos are always inspiring. The calm, deep blue water in your images this week is stunning. My, how time flies--it doesn't seem like a year since I first joined up with you! Congrats on the milestone and great shot. Lovely scenery; peaceful deep blue waters! Wonderful shots! Love the rich colors and the reflections. It looks like it was a gorgeous day! Summer days here alternate between stinking hot and sticky and wet and sticky. At the moment we are getting some nice winter windy weather and clear skies. Usually winter is clear but last week was more like summer. Beautiful shots over the water. Congratulations on your first year of Through My Lens! So glad to have found you! Beautiful shots of a beautiful corner of the world!